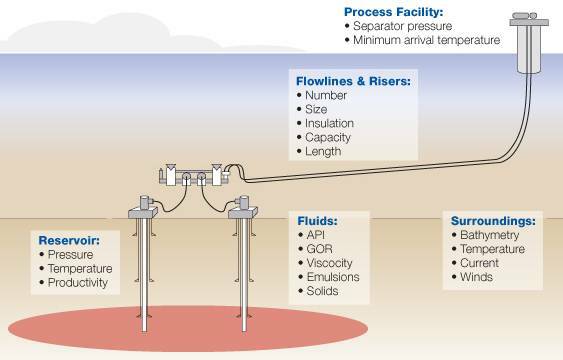 Deepwater flow assurance should always be considered from an integrated standpoint, taking into account the well, reservoir, and production angles to make sure the full range of fluid scenarios and compositions are examined, and to avoid costly resampling and re-evaluation after systems are built. 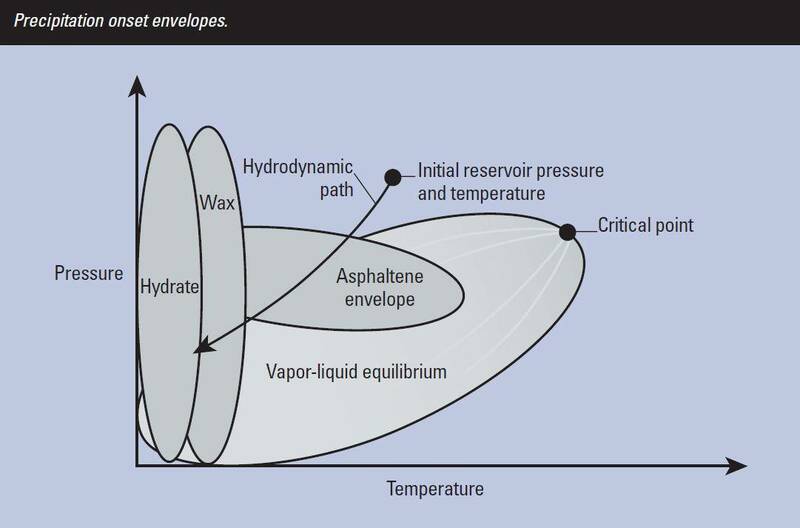 Production fluids interact with the reservoir, well, pipeline, surface facilities, and the environment. 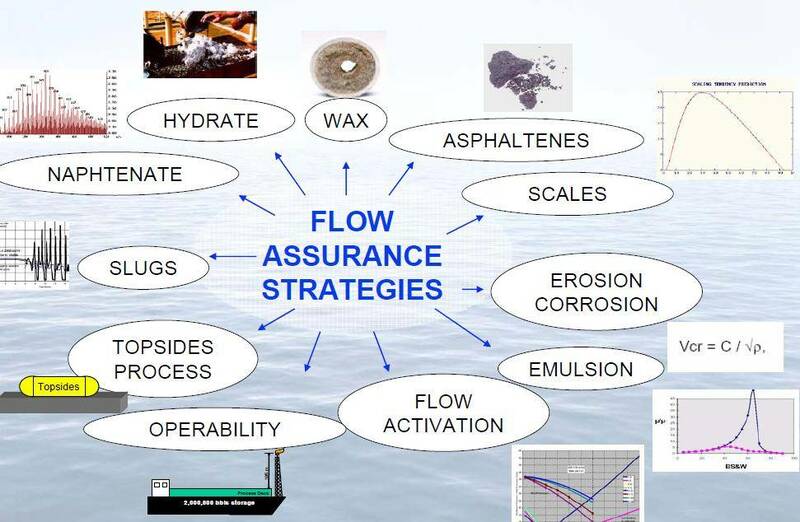 All these impact flow assurance, leading to potential issues with hydrates, wax, asphaltenes, scales, slugging, emulsion, foam, sand, and corrosion. Deepwater flow assurance requires a full understanding of these interactions and a multi-disciplinary approach to managing them. Modern simulation software allows such an approach to be integrated efficiently into asset team workflows. Inevitably, it will be necessary to shutdown and restart a system, whether for repair, maintenance, or to unfavorable weather. A well-designed startup procedure, informed by precise simulation, is therefore important. 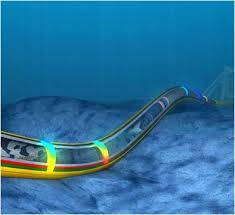 Deepwater well intervention is particularly difficult. Even on land re-entering wells is expensive and time consuming. Intervention expense, risk, and complexity are amplified in deepwater. The ability to test organic and inorganic deposits in live reservoir fluids at field conditions is the most accurate way to determine fluid behaviors and can help reduce both capex and opex. Quantifying the effects of chemical additives on actual deposits under representative conditions contributes to efficient spending and reduces cost. Realistic organic solids deposition measurements improve the accuracy of systems modeling and completion designs. In turn, production operations can be optimized through better system design, chemical selection, dosage, and treatment. 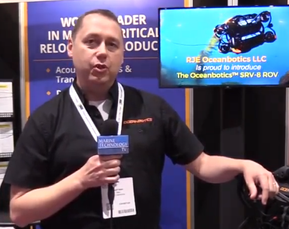 Pigging frequencies and remediation strategies can be improved, too. The latest equipment can independently vary test parameters to quantify the effects of pressure, temperature, composition, surface type, flow regime, and shear on the deposition behavior of organic deposits such as waxes and asphaltenes. Deposits can then be collected for testing and quantification. The deposit mass is used to calculate the deposition rate, based on the cell surface area and test run time, which can be scaled up to the field conditions through modeling.